As we say ‘good bye’ to autumn and the countdown to Christmas truly begins, many brides may be tempted to dream of having a winter wonderland wedding.The magic of the season with Christmas trees, sparkly ornaments and the smell of mince pies creates the perfect opportunity for couples to say ‘I do’ in front of a cosy fireplace. 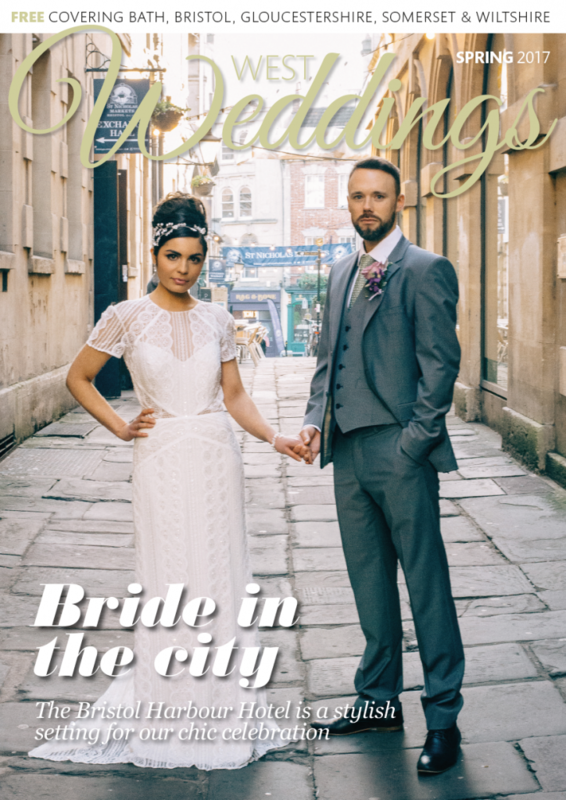 See our ‘Real weddings’ section in our latest issue for ideas! In the wedding world, it is the popular Love Actually Christmas Special Fayre at Bristol Zoo, that kickstarts the season of romance on Sunday, 6th December at 11am-3pm. 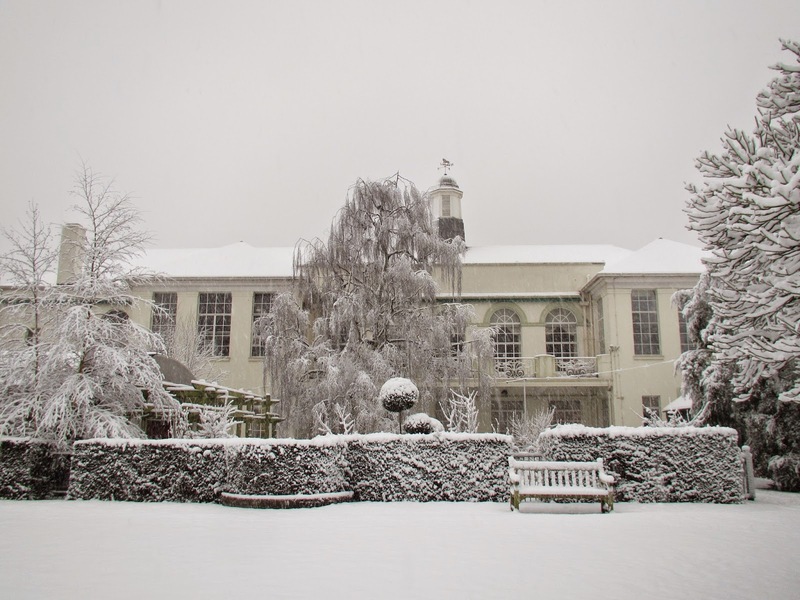 As always, Emma and David – the organisers of the event – will welcome couples and guests with complementary mulled wine and mince pies. From snowflake decorations and wintry motifs to delicious fruitcakes and crystal bridal accessories, Love Actually has all the suppliers you could wish for under one roof. Even Santa might stop by for a few photos. You can watch a short video from last year’s event here to get a taste for what to look forward to. Entrance to all Love Actually wedding fairs is free. In addition to this seasonal wedding fair, the organisers have also planned several events for 2016 at a range of venues across the region – find out more on our Wedding Fair Calendar page.